Please complete the online submission form below. One of our client relationship managers will contact you within 24 hours with more information. 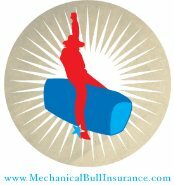 Thank you for allowing Mechanical Bull Insurance.com the opportunity to earn your business.